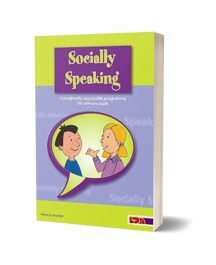 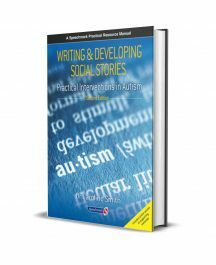 Barbara Sher, an expert occupational therapist and teacher, has written a handy resource filled with games to play with young children who have Autistic Spectrum Disorder (ASD) or other sensory processing disorders (SPD). The games are designed to help children feel comfortable in social situations and teach other basic lessons including beginning and end, spatial relationships, hand-eye coordination, and more. 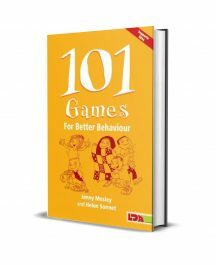 Games can also be used in regular classrooms to encourage inclusion. 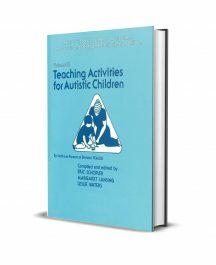 A collection of fun, simple games that can improve the lives of children with ASD or other SPDs. 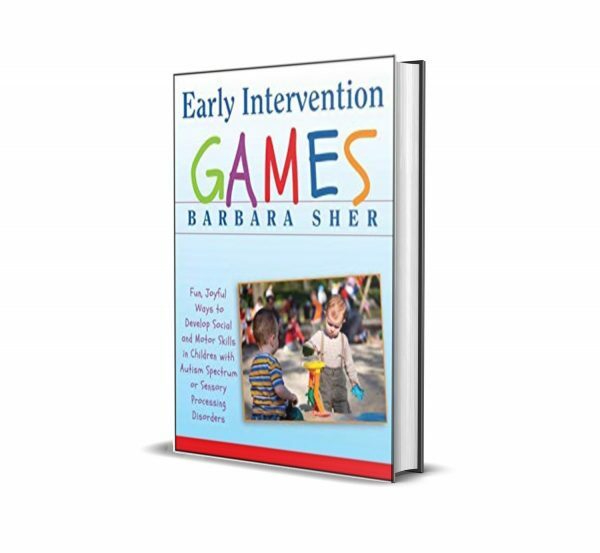 Games can be played by parents or teachers and with individual children or groups.